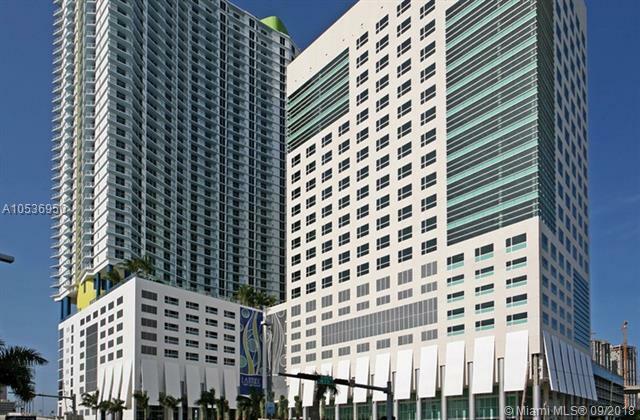 In the heart of Brickell. High end and spectacular taste office decorated by Tata Velarde INTERIOR DESIGN. 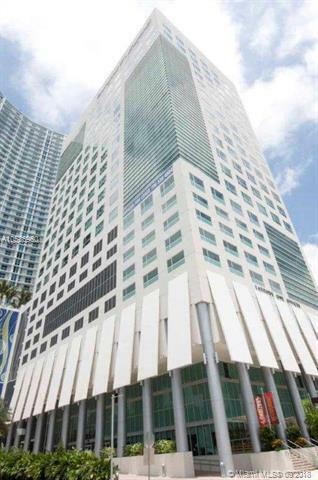 Class A office for sale at LATITUDE ONE in Brickell. Great WEST views. Walking distance from City Centre. 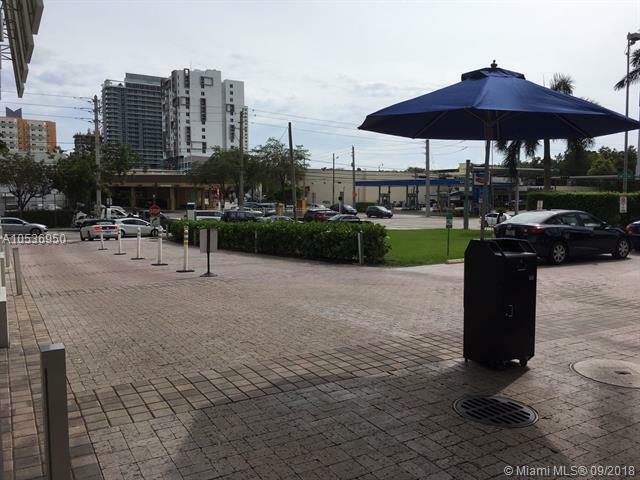 Great access to I95. 24/7 front desk security. Maintenance fees include all utilities as high speed internet, water, sewer, cable tv, electricity, telephone lines. The unit is vacant. Also for rent.